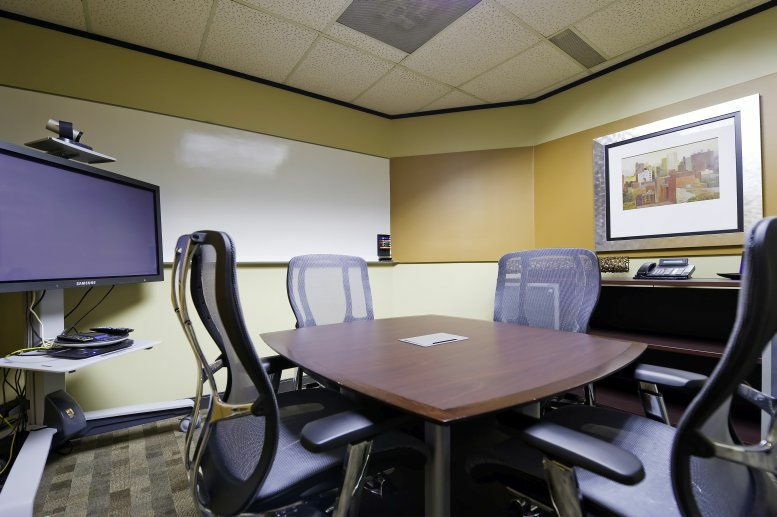 Looking for Class A serviced office space in Austin? 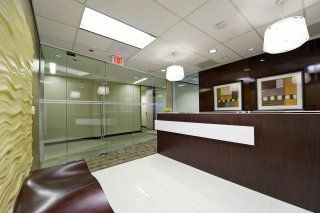 Look no further than Great Hills Plaza, a full glass fronted office building that is move-in ready. 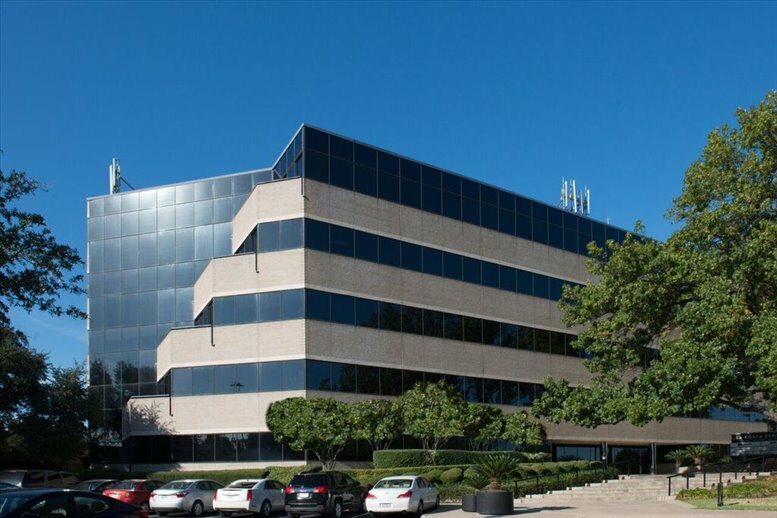 Located at 9600 Great Hills Trail, Austin this is a hi-tech office building that is in a sought-after location. The business center at Great Hills Plaza offers fully furnished office suites and shared office space for rent including window and interior private and multi-suites. These come with whatever you may need in terms of furnishing and can be modified at any time. This contemporary office space is entirely faced in glass windows. 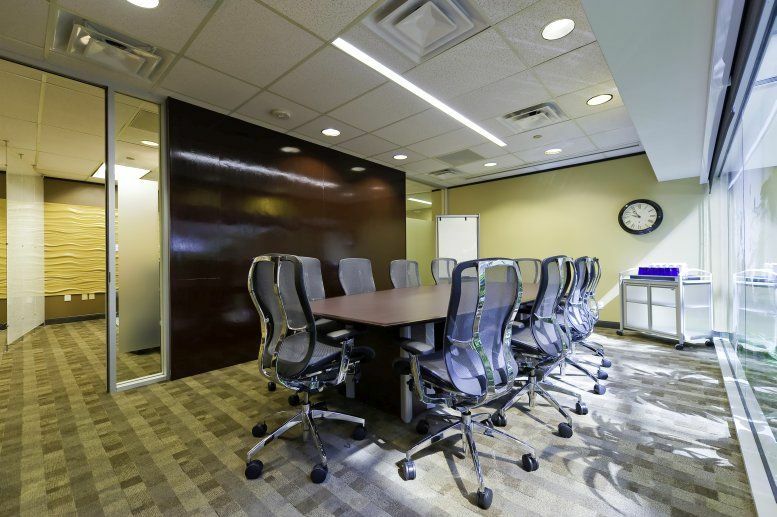 This lets in a superb amount of natural lighting and decreases the use of electrical lighting during the day. It is a Class A office that is surrounded by other buildings like it. 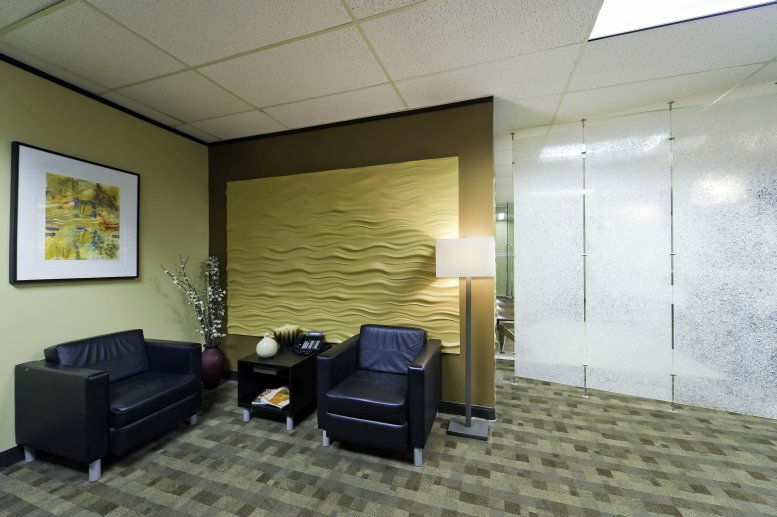 This creates a high-end corporate community in the city of Austin. Not all entrepreneurs work standard business hours and this center offers flexibility with 24 hour building access and heating and cooling. Best of all know you're safety is key when working out of hours and the center offers a security system. The building features an atrium at the entrance and a courtesy officer to help you find your way. There is an on-site courier service to help deal with any deliveries you may have. The entire building has Wi-Fi service as well. 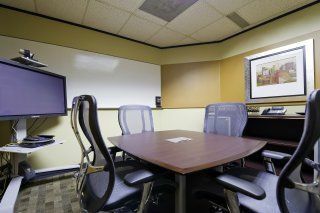 The state of the art conference center is fully equipped with audio and visual equipment to make videoconferencing easy. 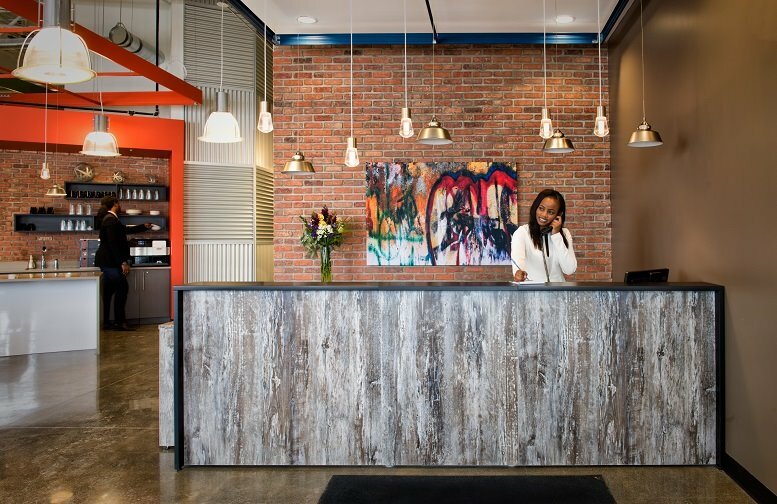 Tenants will also have access to the on-site car wash and detail, and the on-site management office who will be there to fix any issue you have. 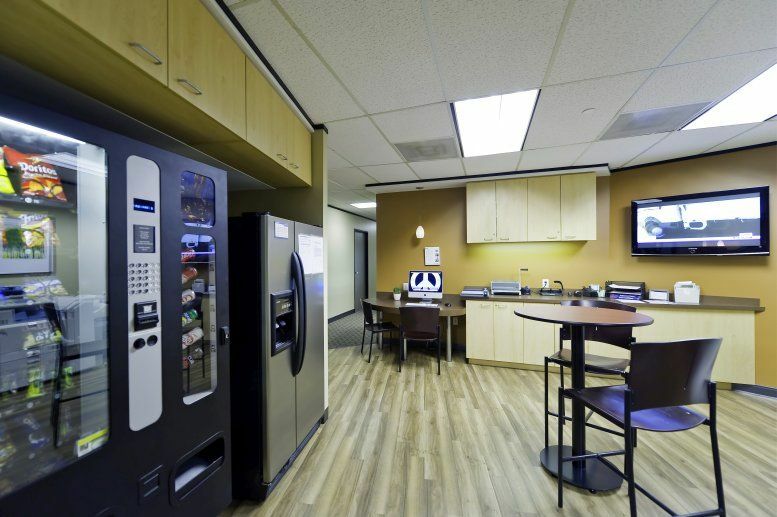 There is also reserved parking and a concierge on duty to get you whatever is needed to make your work day better. This office building is in a vibrant district of Austin, waiting for your company to call it home. This center is ideally located for interstate travel and meeting with guests from interstate with Austin-Bergstrom International Airport only a quick 18-mile drive down the expressway. This is a very short commute in the city of Austin and makes this property prime real estate. With Downtown Austin only 10 miles away, accessing this cultural hub for business meetings and out of work gatherings will be simple. 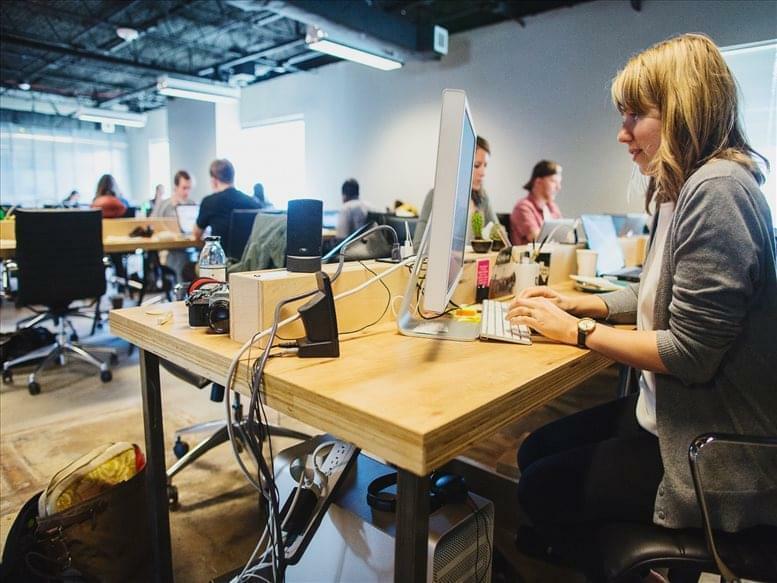 Your employees also will not have to commute through the hectic city streets to get to the office. The building is just off the Texas Route 183, this is a major arterial roadway for the city. It connects to Texas Route 360, Route 1, Route 290, and Interstate 35. 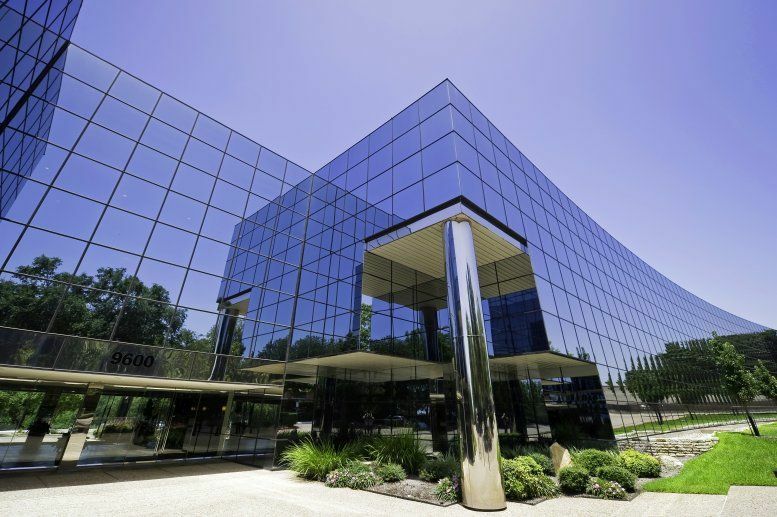 This prime business location will give you access to not only the city of Austin and its suburban areas, but the entire state of Texas, allowing you to get around anywhere in the city in a very short amount of time. There are several public transit lines that intersect the building, one of which is bus route 3, which can take you downtown and to other locations to transfer to the airport. Austin has a very good and timely public transit system that is used by both commuters and people visiting the city. The building's location makes it easy for commuters as they will not have to enter the downtown section of the city. It is also just off the major roadway that many people will be able to get to without a lot of trouble. 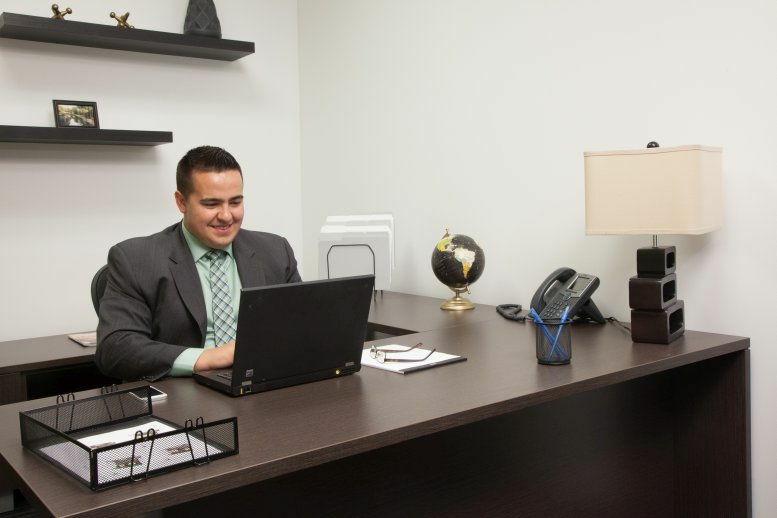 Located near the business center are high-end lodging options for any traveling clients or employees. You will also find excellent dining and shopping in the surrounding neighborhoods as well. This office space on Great Hills Plaza, 9600 Great Hills Trail, Austin is available immediately. Details and prices are available by calling 1-877-693-6433 or by submitting the inquiry form.